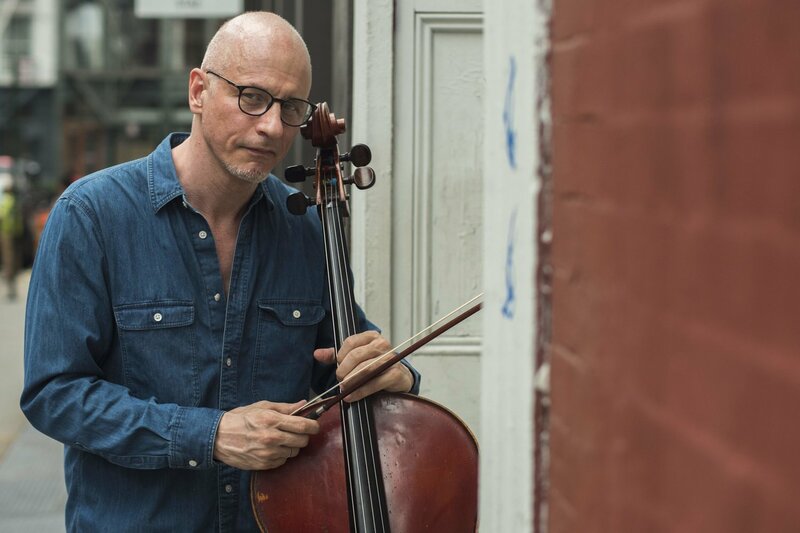 On Saturday, January 19th at 5 p.m., Rizzoli’s Music Aperitivo series will feature a rare solo performance by Erik Friedlander, today’s leading cello innovator. Friedlander’s talents as a composer and performer will be highlighted in a concert spanning the breadth of his music projects from works like Rings (which travels musically around the world) to Illuminations (weaving inspirations from ancient book making and ritual dance movement, and Renaissance vocal forms). This promises to be an extraordinary evening of musical exploration. Don’t miss it. Click here for more information about this special event and how to RSVP.